Fhope’s Stretch wrapping machine horizontal wrapper works with different packing material for increasing the packing machine l. Features include: high throughput speeds, low maintenance and good package! Office one: B1130, Building 5, No.2758 songjin road, zhangyan town,Jingshan district, Shanghai. Fhope Group��s Research and Development Team commits to wrapping technology to help packing products automatically for saving the labor. Our Key Values: Quality and Flexibility. We are supply range of manual , semi-automatic and automatic wrapping machine. Our factory locate at Shanghai. Our wrap packing equipment exported all over the world. 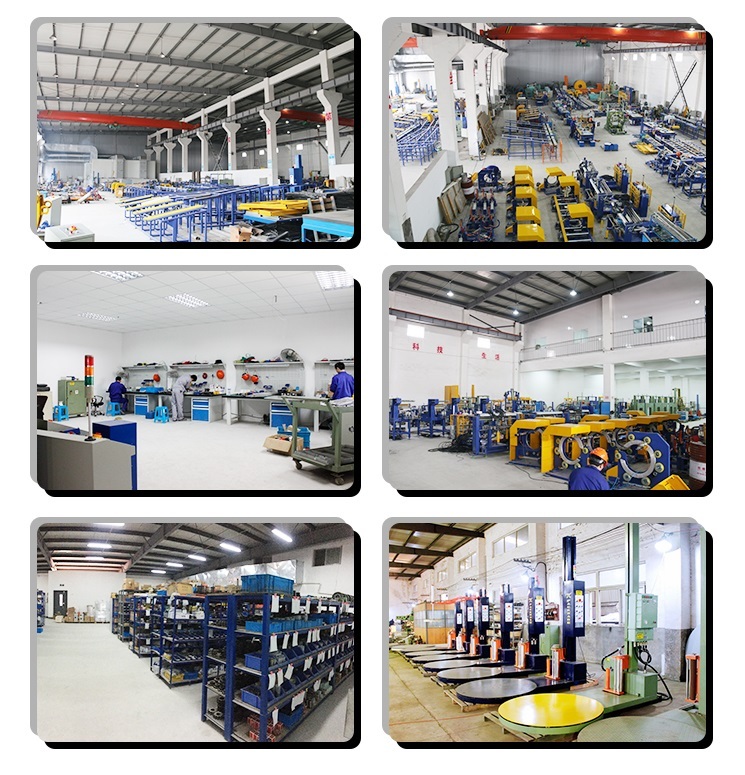 There are cutting workshop, parts warehouse, assembling workshop, electric room. For more information about Stretch Wrapping Machines, call or contact us via our online form. FHOPE offers technical support for our machinery. Contact us, direct line, or email us.